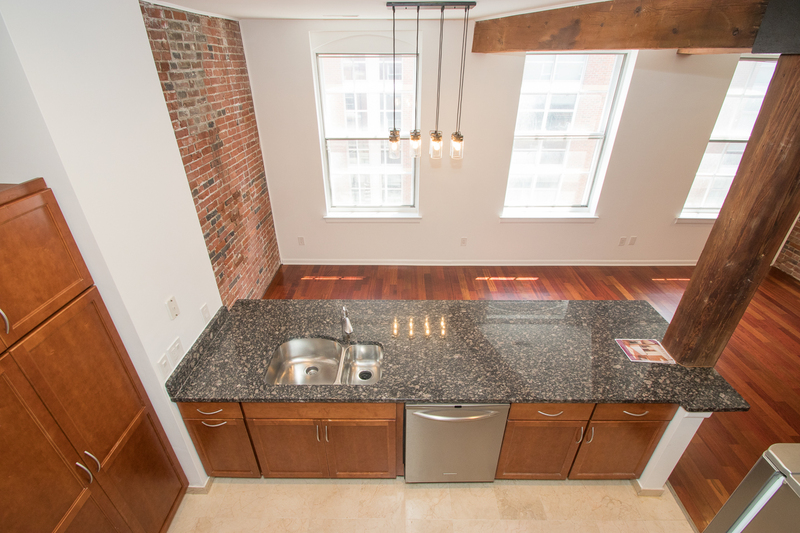 12-16 S. Letitia Street #402- SOLD! 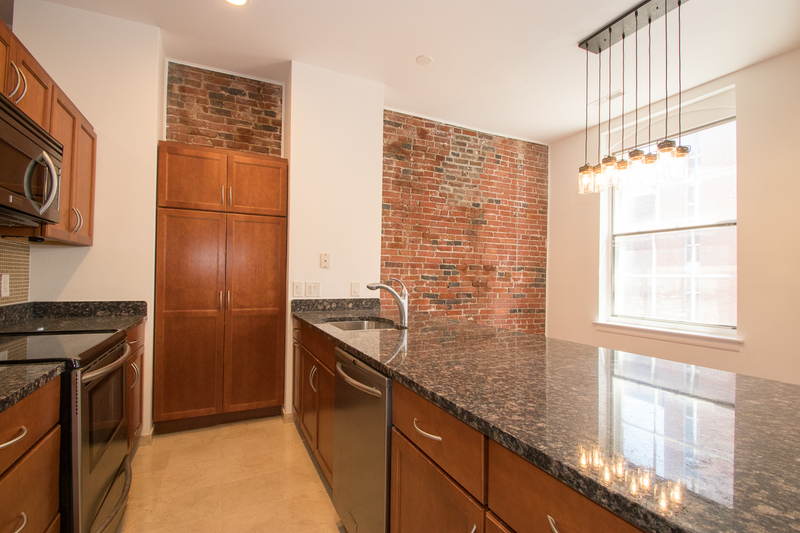 Beautiful Condo in highly esteemed Old City ready for a quick move in! 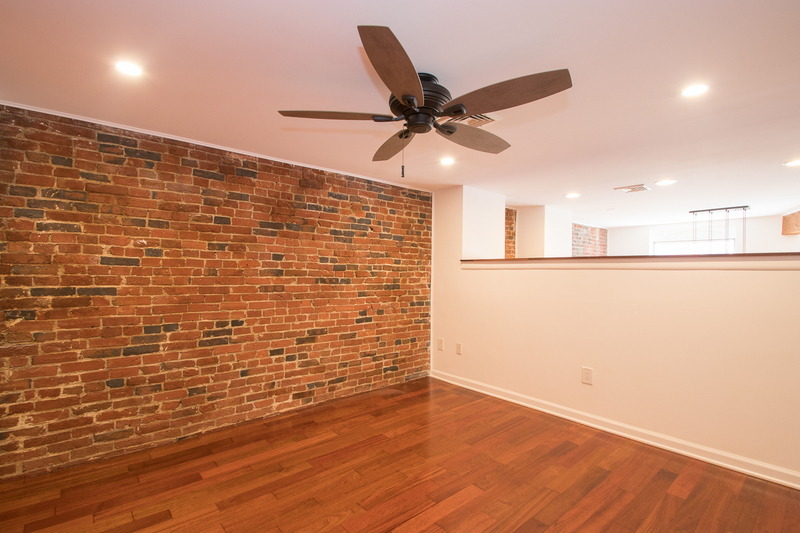 This unit has been completely updated with hardwood floors throughout, 4 ft. entry coat closet, ceiling fan, and fresh and cheerful neutral paint. 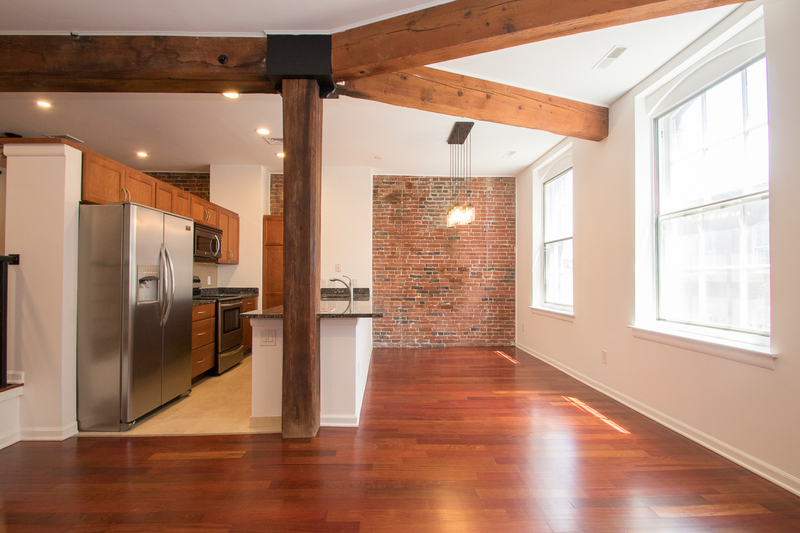 Exposed brick and original beams highlight an old world quality preserved, while complimenting the many modern updates throughout. Kitchen includes glass tile back splash, granite counter tops, stainless steel appliances, double sink, marble floors, and pantry with plentiful storage. 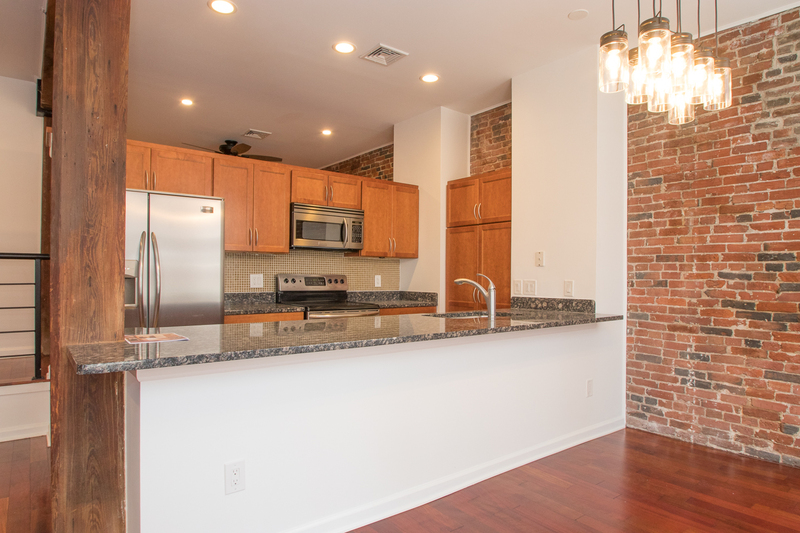 Your kitchen opens up to the bright and spacious living room with large windows offering sunny, natural light. The bedroom is generously sized with plenty of closet space (2 6ft closets)and slightly lofted, offering quiet and privacy. Bathroom houses a Jacuzzi bathtub and washer/dryer. The common areas of the building have just been redone, creating an elegant entrance to the building. A common roof deck will be brand new and finished soon! 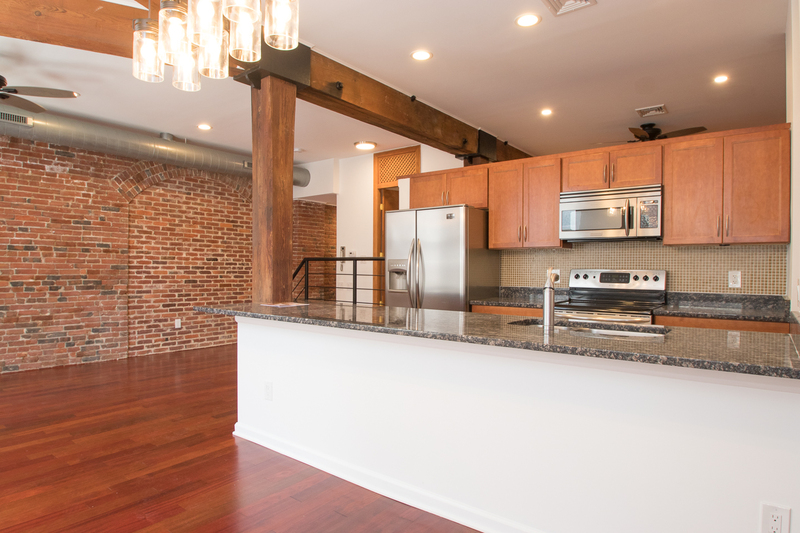 If you are looking to immerse yourself in city living this is the ULTIMATE location just steps from the El, popular restaurants like world renowned Zahav, and summertime fun spot Spruce Street Harbor Park. A Walk Score® of 99, this location can't be beat!